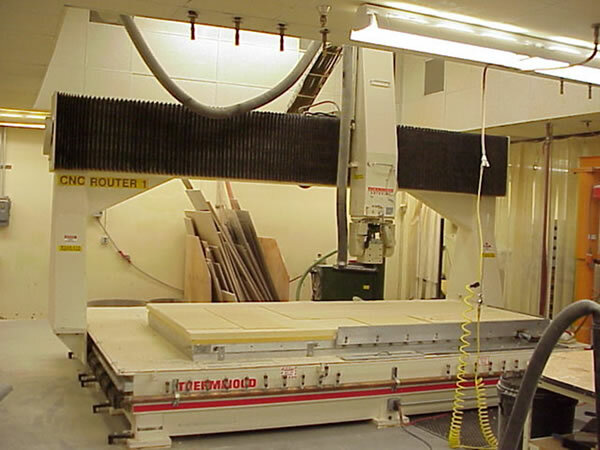 Thermwood Corporation’s Technical Service division has an ongoing machine refurbishment program that offers high-quality refurbished Thermwood CNC Routers at affordable prices. 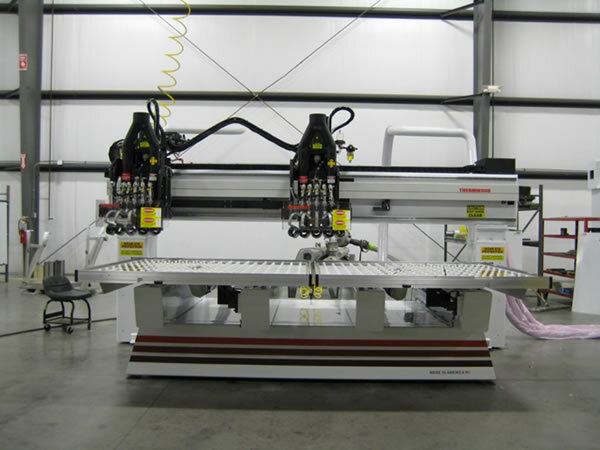 These machines are purchased by Thermwood and brought back to our facility for a complete refurbishment process. 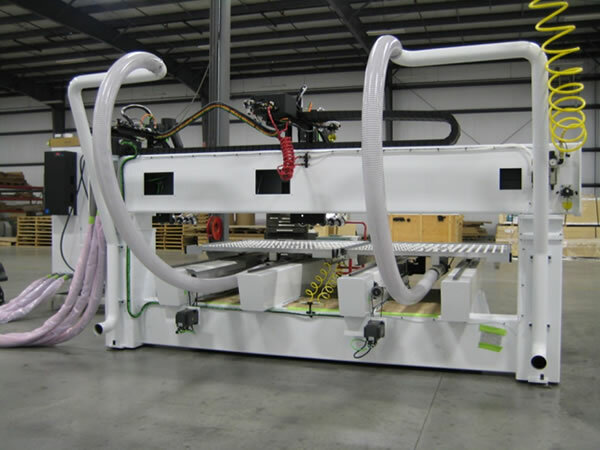 This procedure not only applies to Thermwood owned machines, but also to customer-owned machines to bring them up to today’s standards. 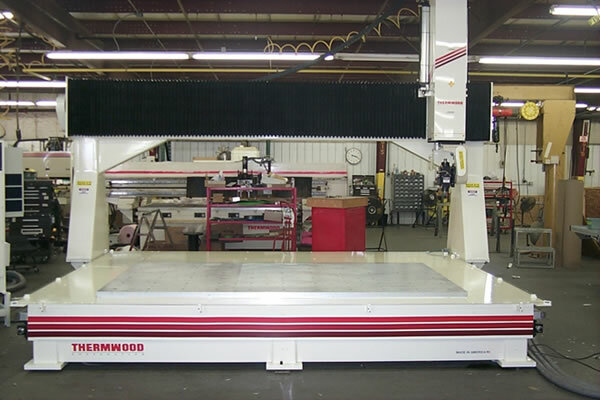 Thermwood Refurbished Machine - What Do You Get? 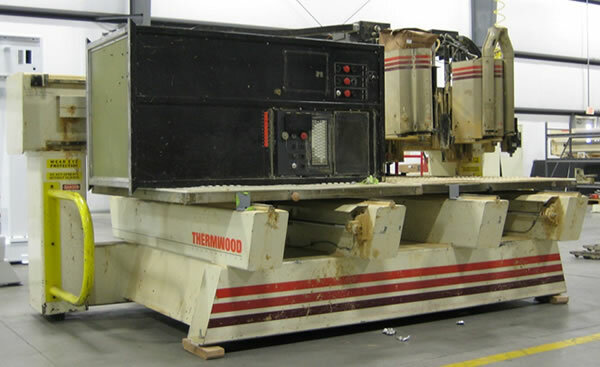 Every one of these machines has been completely refurbished by Thermwood Corporation. 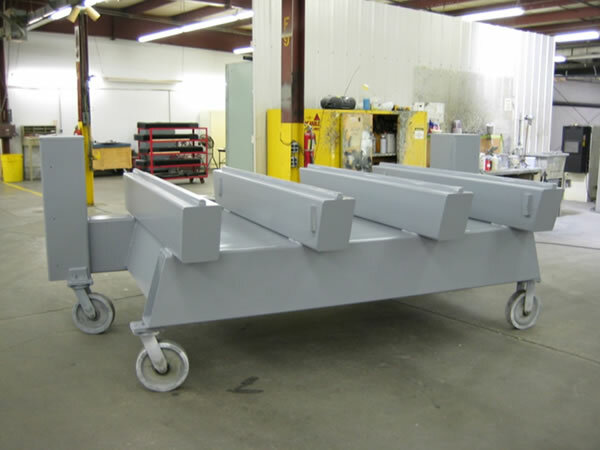 They have been completely disassembled, sand blasted, painted and re-assembled back to new machine specifications. 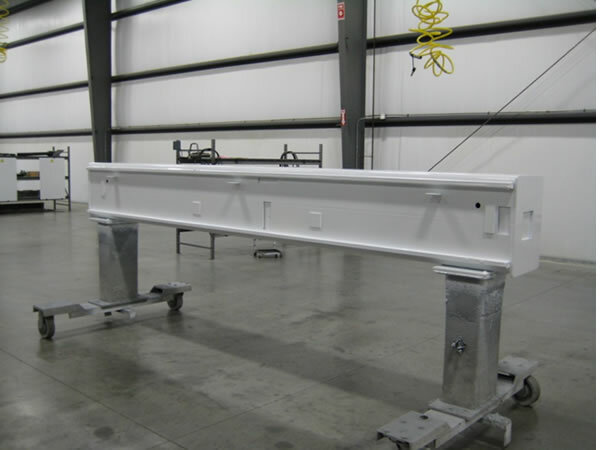 All components have been inspected and either refurbished or replaced with new components. 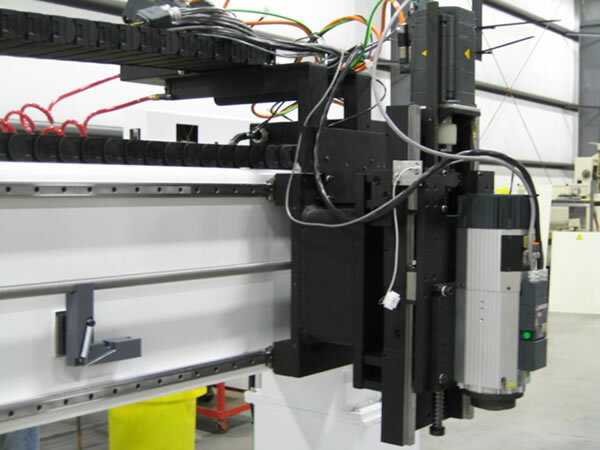 Once the machine refurbishment process was completed, the machines went through the same quality control testing as a new machine. The machine has a 1-year parts and labor warranty. 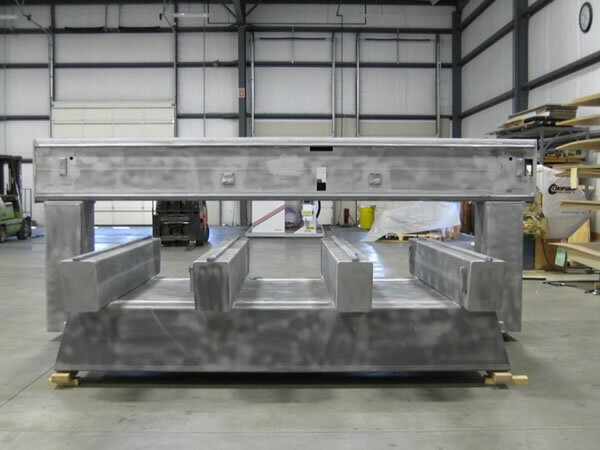 You’re buying a machine that has been factory-disasembled, re-assembled and inspected. Any components that do not meet factory specifications are replaced, if there is any question of a component’s integrity, it is replaced. 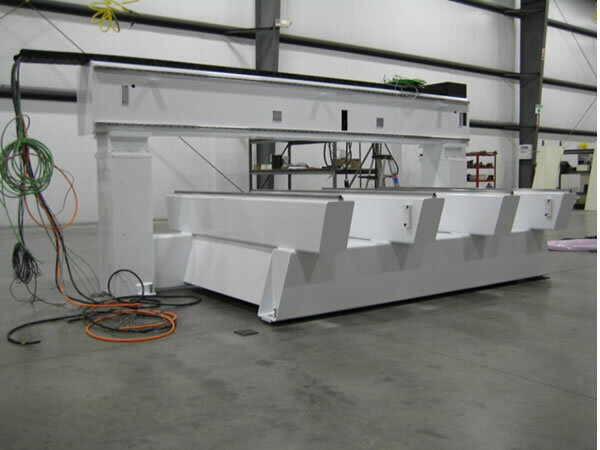 All Refurbished machines come with a full factory warranty - This warranty is one-year parts and labor. 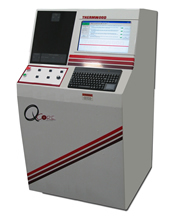 You are getting a machine that has been enhanced with the new QCore SuperControl with the latest version of Windows technology. 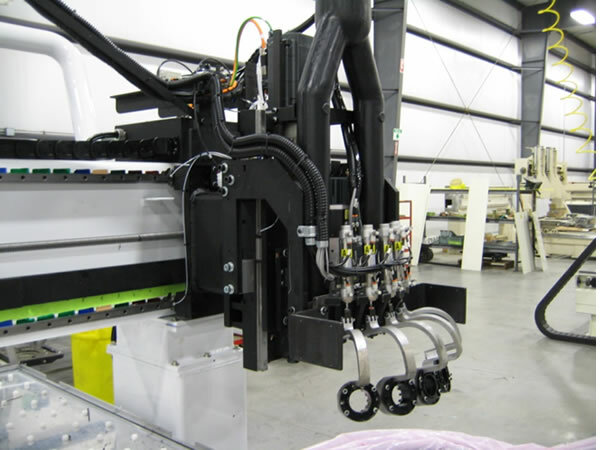 This is the same control that ships with new machines, and is designed from its very core to operate a CNC Router with efficiency and higher productivity. It is a Quad Core processor 3.0 Ghz processor, full multitasking control. 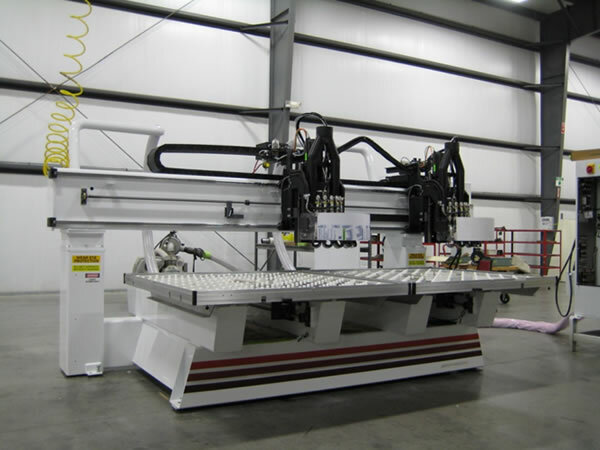 You are buying a machine that includes a full 5-day operators training course located at Thermwood Corporation in Dale, Indiana. You are not buying someone else’s problems caused by neglect, as can be the case with buying a used machine from another source. 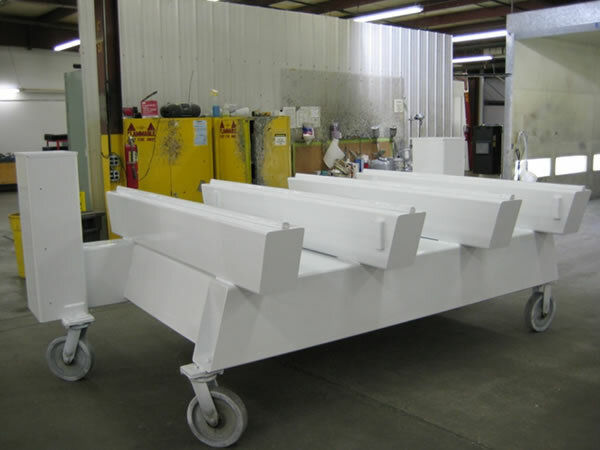 These machines are fully disassembled, painted and reassembled back to new machine factory standards. 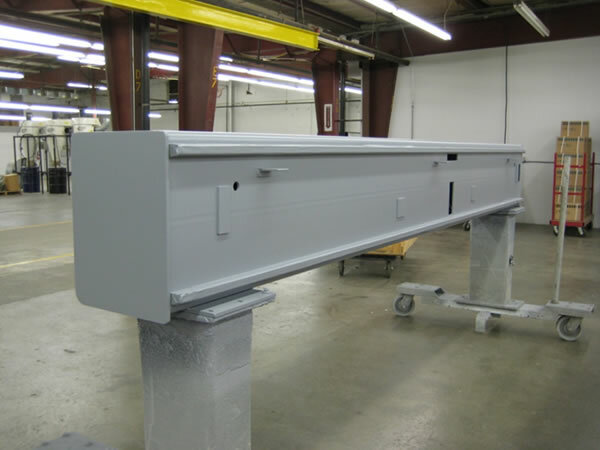 These machines go through a complete quality control inspection to insure each machine meets factory specifications before they leave the factory. 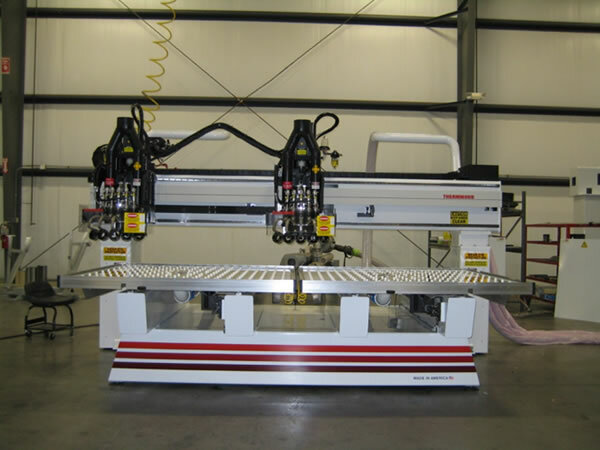 A full technical service division for service and parts supports all Thermwood Refurbished machines. This includes Free Lifetime Phone and Forum Support, Virtual Service, the ability to upgrade in the future, and support with program questions for your specific machine. 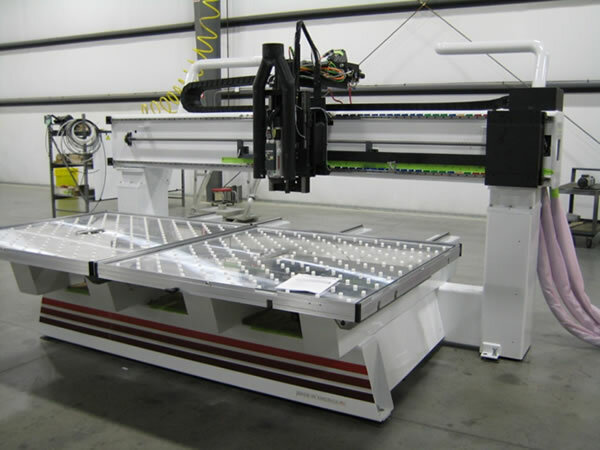 One year Advanced Support is standard with all refurbished machines. You may also choose to list your company with our Free Production Sharing Service.